Life in Mayfair is expensive. Luxurious showrooms and apartment blocks in Mayfair need plumbing, heating and gas services. To showrooms maintaining hygiene is essential and it calls for immediate attention of problems like toilet flooding, drain pipe leaks, downpipe leaks, and bursts in pipes. If the businesses have a service contract with an efficient service provider, they can look into their core business concerns and increase their bottom line profits. In large apartment buildings, there is a requirement for CCTV installation in their drainages to detect drain pipe leaks correctly. Many central drainages lack CCTV installation. At London Gas Plumbers, we have concerns for the quality of life in apartments, terraced houses, detached houses etc. We have more than 25 years of experience in plumbing, central heating and gas services. Call our experts for emergency services at any point of time. You will never regret it. Mayfair houses more than 30 class hotels. 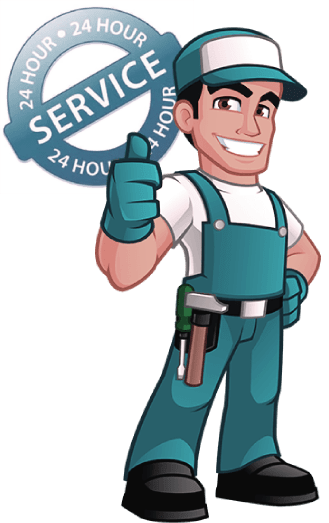 For them, services like gas installation and repairs, kitchen and bathroom plumbing repairs, drain pipe replacements come on and off. Often what happens is the non-availability of maintenance staff in the department. That is why for the sake of uninterrupted workflow you need the help of local service providers like us 24/7. Unblock your drainages, set right toilet flooding issues with the help of our commercial plumbers. Residents in Mayfair, do you require new boiler installation, repairs? Are you looking for water heater installs and repairs? Call our experts. Do you have an electric shower installation, loft room installation? During winter you need proper electric showers. If it is not working, please inform us.